My lord, your Kingdom is under attack! The Abbot of the royal cathedral has poisoned water in the capital and turn most citizens into his slaves. The kingdom needs you! 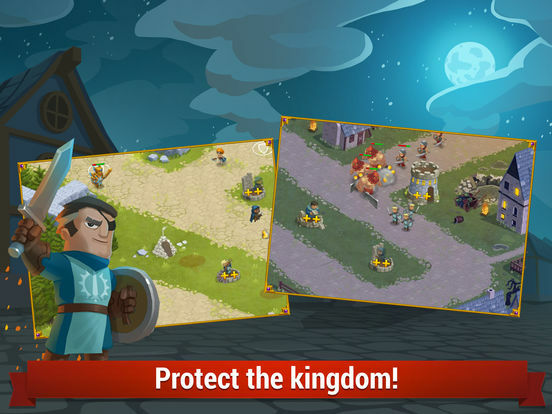 Build, fortify and defend towers, protect your realm from the cursed army of the rogue Abbot. 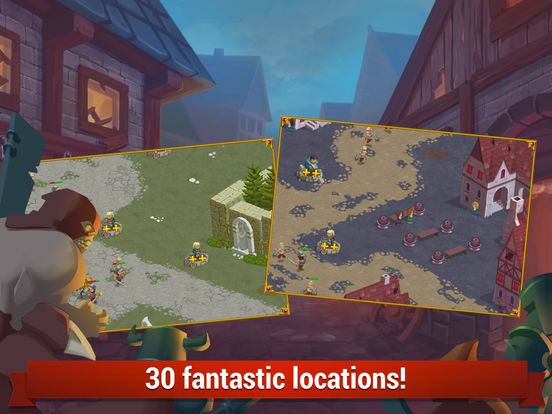 Tower Defense: Syndicate Heroes TD is an engaging medieval style tower defense game with an epic campaign and awesome battlezone! 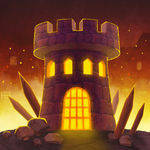 Think your strategy and command eccentric characters with epic abilities, weapons and lots of explosions in this tower defense game. 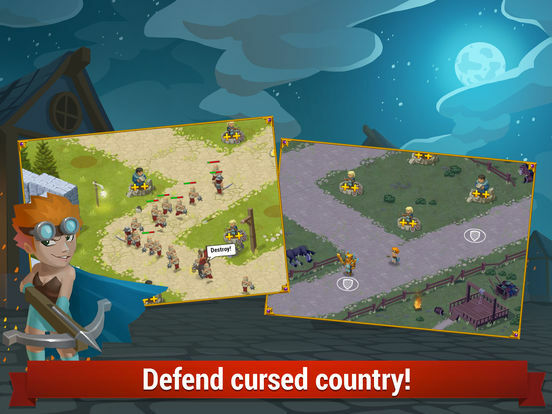 Confront waves of relentless mythic medieval plague, build, fortify and promote your epic defensive towers: crossbowman, assassin, humane monk and valiant guards. After poisoning the water in the capital and turning most of your citizens into slaves it’s now up to you to make your last stand against incoming troops. 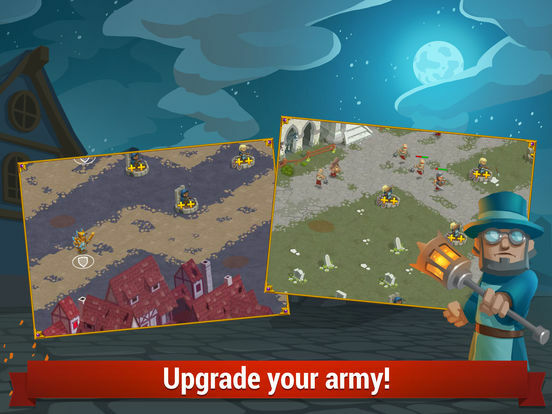 In Tower Defense: Syndicate Heroes TD, you’ll build and upgrade your towers to protect from wave after wave of increasingly difficult troops. 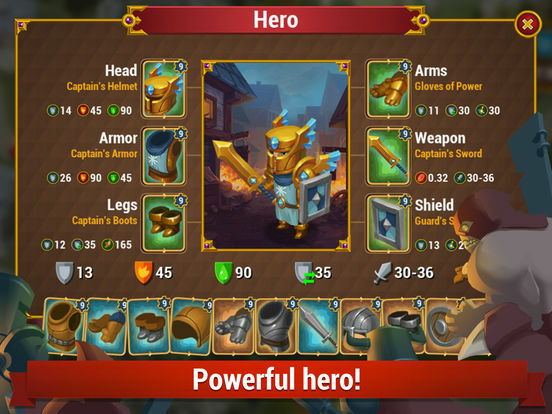 Using the on-screen controls, you’ll choose where to lay down your defenses, earning coins to upgrade or build your towers at strategic points. You’ll defend your kingdom across 30 epic levels, so make sure to choose your spot wisely, unless you want your kingdom to fall completely.